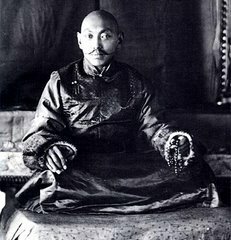 The Dalai Lama is considered the supreme head of Tibetan Buddhism and, until 1959, was the head of Tibetan government. 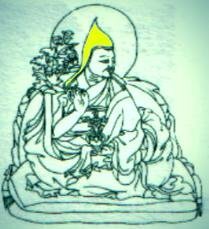 The Dalai Lama is believed to be a reincarnation of the Buddha. 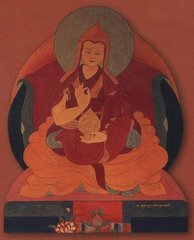 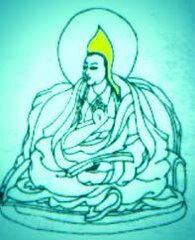 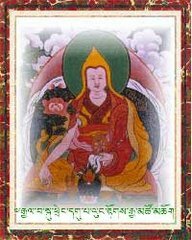 When he dies, his soul is thought to enter the body of a newborn boy, who becomes the new Dalai Lama. 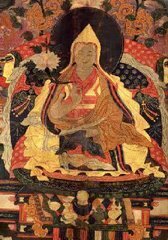 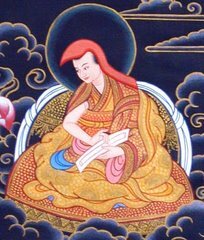 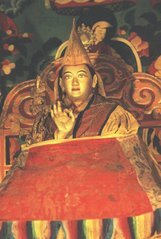 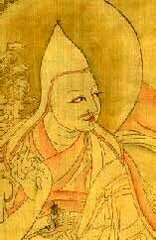 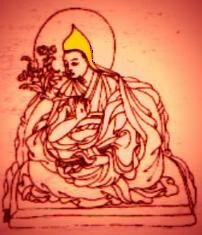 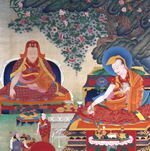 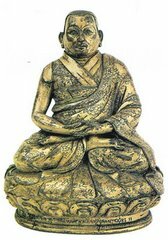 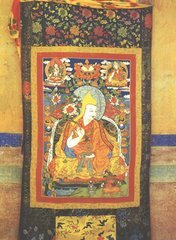 The successive Dalai Lamas form a lineage of supposedly reborn magistrates which traces back to 1391. 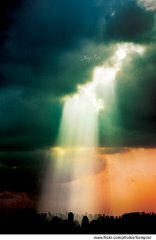 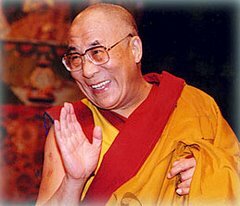 Tibetans call the Dalai Lama Gyalwa Rinpoche meaning "Precious Victor," or Yishin Norbu meaning "Wish-fulfilling Jewel".